We just had a great 8 days trip to Tasmania in May 2016. This most southern state of Australia contains some of the world’s great wilderness reserve, freshest regional produce, great cool climate wines and intriguing wildlife including the iconic Tasmanian devil. 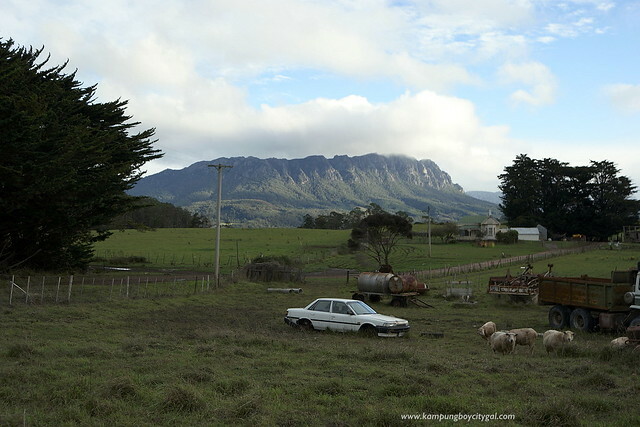 A rental car or campervan is definitely the way to go for your Tasmania self-drive road trip. The roads are often uncrowded and sweep through diverse landscapes of dramatic coastlines, tranquil bushland and lush pastures. 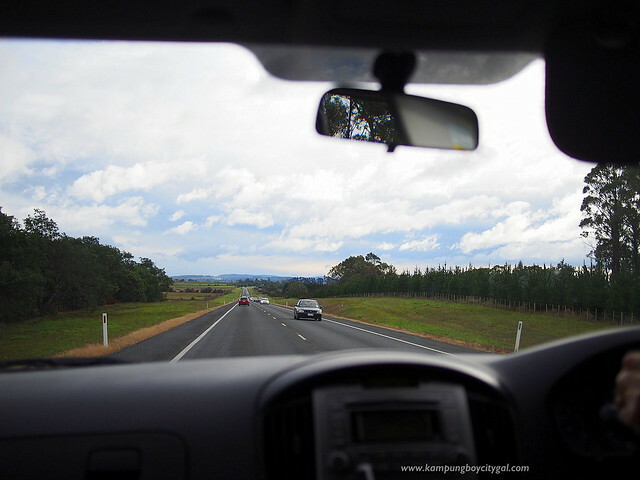 While Tasmania is an easy place to drive, but distances can be deceptive. The island doesn’t look very big on the map, but we spent 7 days covering only a small part of the island. We started our trip from Launceston, spent a night at Cradle Mountain National Park, visited Mount Field National Park, had an amazing farm stay at Curing Farm (Hamilton), went to the uber cool MONA in Hobart, departed to East Coast (Freycinet National Park) before coming back to Hobart for Salamanca Market. 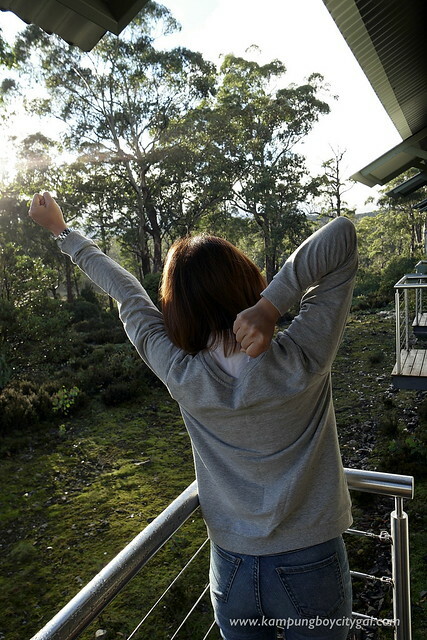 There are no direct flights from Malaysia, but one can easily make a quick stopover in Australia as Jetstar, Qantas, Tiger & Virgin Australia all operate daily services to destinations around Tasmania. We flew in to Launceston and flew out from Hobart, enabling us to cover a few destinations without having to rush a lot. 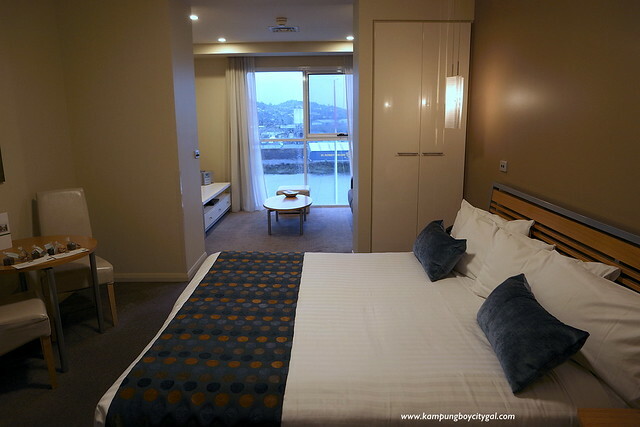 Sitting at the confluence of two rivers, Launceston is one of Tasmania’s most revered gems and a great gateway to exploring the northern reaches of the island. 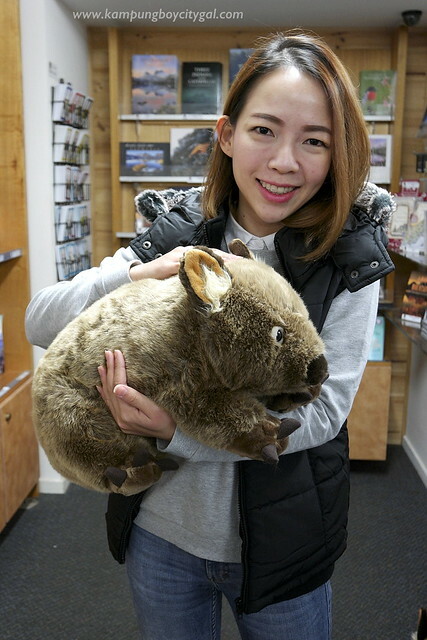 We started our Tasmanian adventure straight away from the airport. 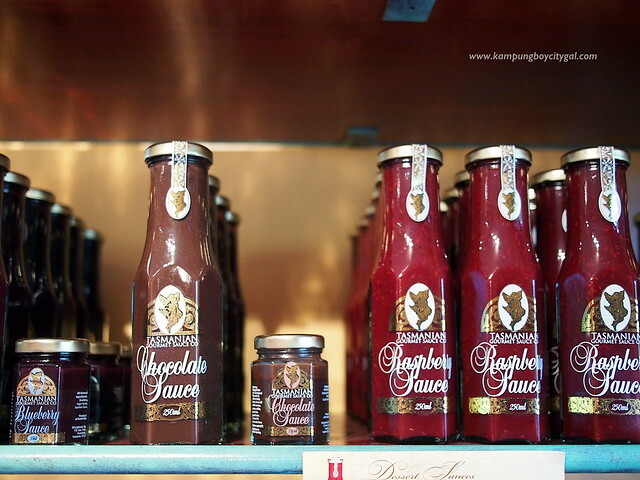 Our first stop was Tasmanian Gourmet Sauce near the small township of Evandale, less than 20kms from Launceston. We had an amazing lunch here at Tasmanian Gourmet Sauce. 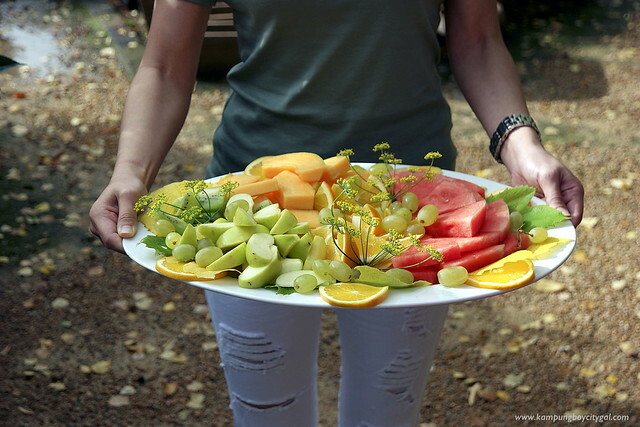 The meat is marinated with non other than Tasmanian gourmet sauces, while most of the ingredients from our salads and fruits platters come from the lovely garden and nursery. 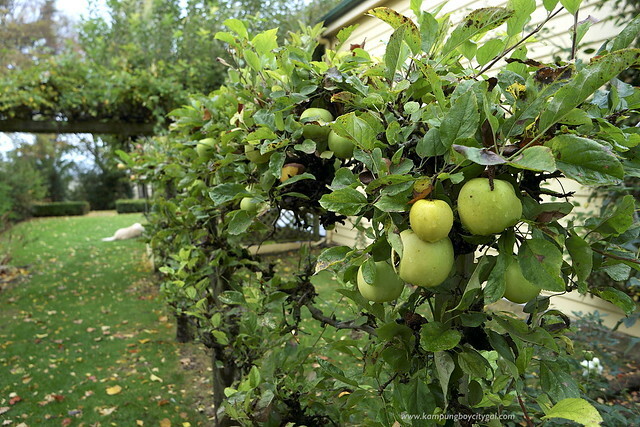 The tasting centre is surrounded by beautiful gardens and orchards. 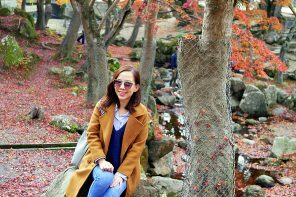 There is a small charge for a self-guided tour of the garden but it was a great experience. 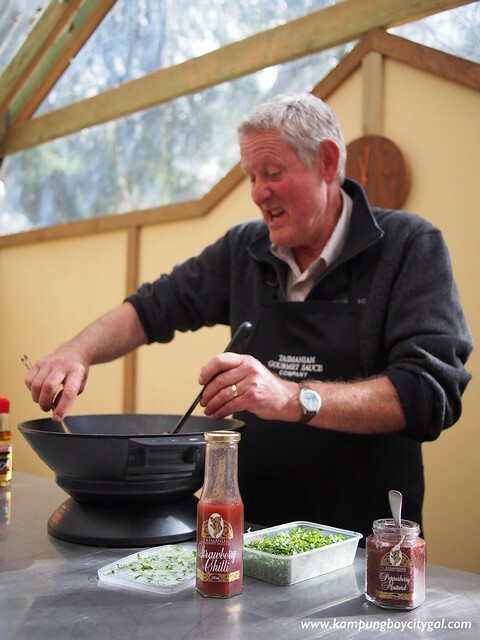 Julie and Tim Barbour started the Tasmanian Gourmet Sauce Company over 20 years ago. We were very lucky to have Tim to take us around. 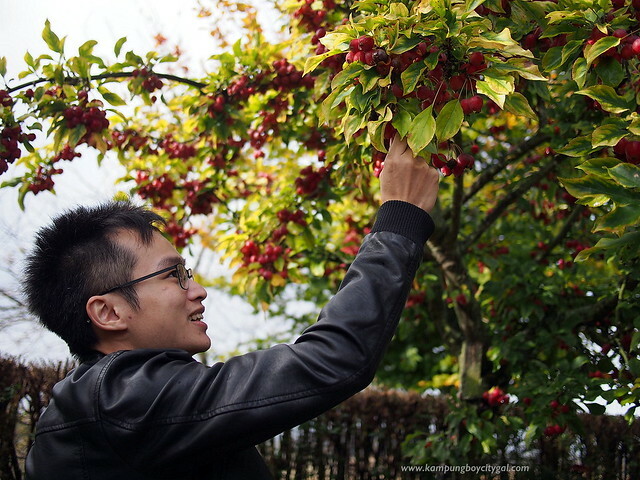 I’ve tried apples, tomatoes and grapes from the tree, and they were different indeed. 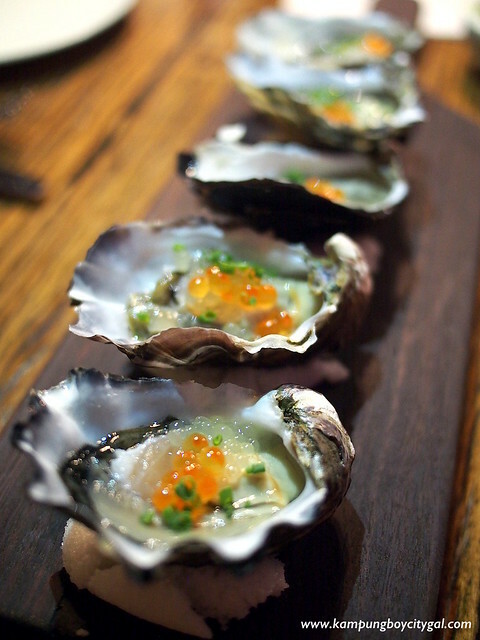 It is true that the pristine air and cool climate intensifies the flavour of Tasmanian produce. 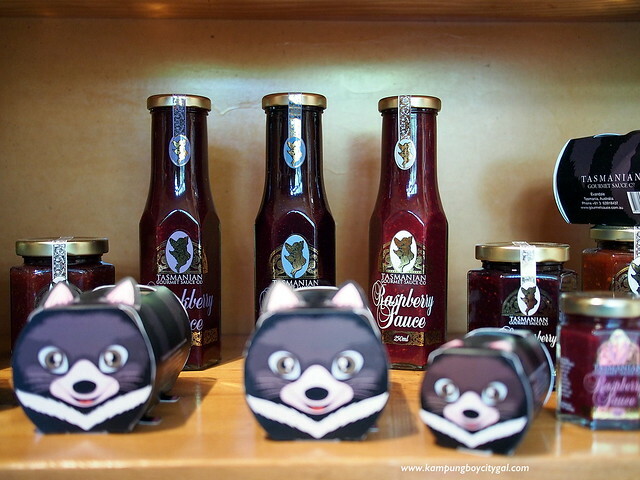 Visitors to the Tasmanian Gourmet Sauce Company can also enjoy tastings of their sweet and savoury sauces, jams, chutneys and mustard. 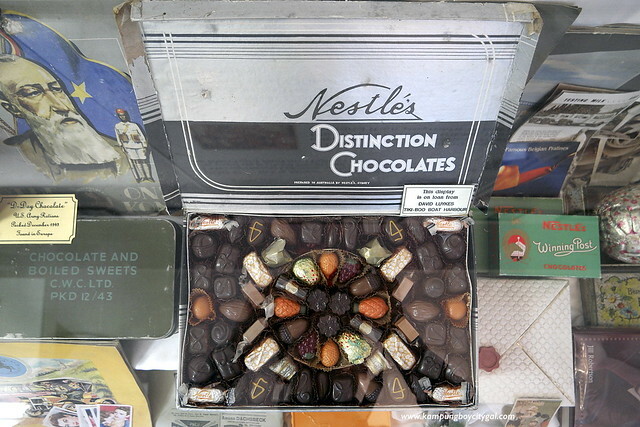 All the products are available for sale in a variety of sizes in the gift shop and online. Hours: 10:00 AM – 5:00 PM (October to April: Every Day. May – September: Wednesday to Sunday). 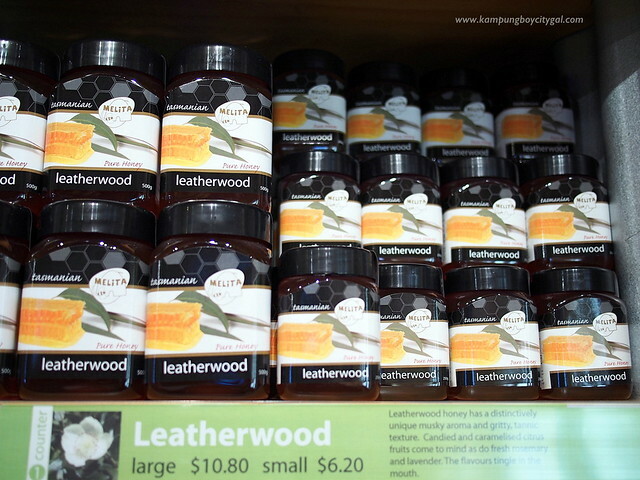 We made our way to Chudleigh and we just have to visit the sweetest attraction here – Melita Honey Farm! 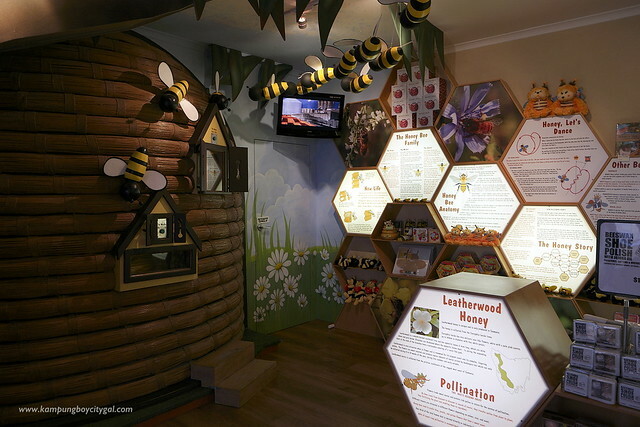 Apart from offering a huge range of honey, nougat, skin care products, beeswax candles and bee-related products; the mini museum that showcases information about bees, honey and a working hive behind the glass. 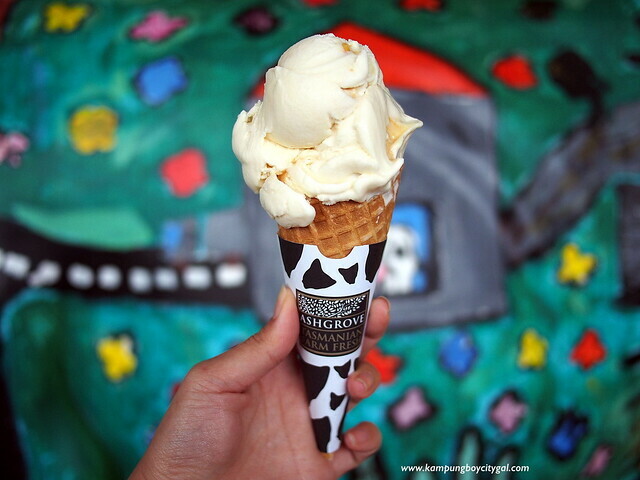 I loved the Leatherwood Honey Ice Cream. It was really delicious and not too sweet! Hours: Sunday—Thursday 9:00 to 17:00, Friday 9:00 to 17:00 from October to March and 9:00 to 16:00 from April to September, Saturday closed. 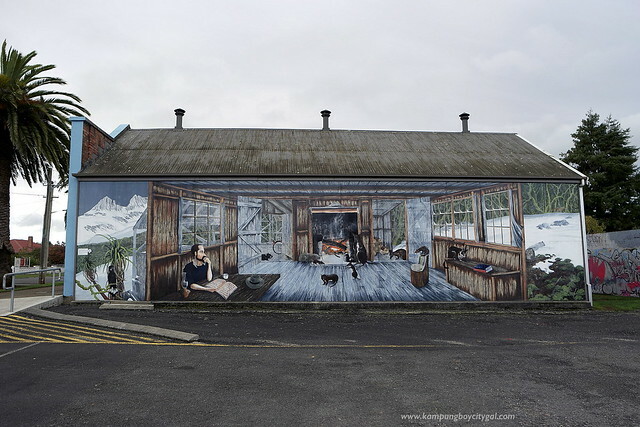 Sheffield, in the foothills of majestic Mount Roland, is also known as the “town of murals”. 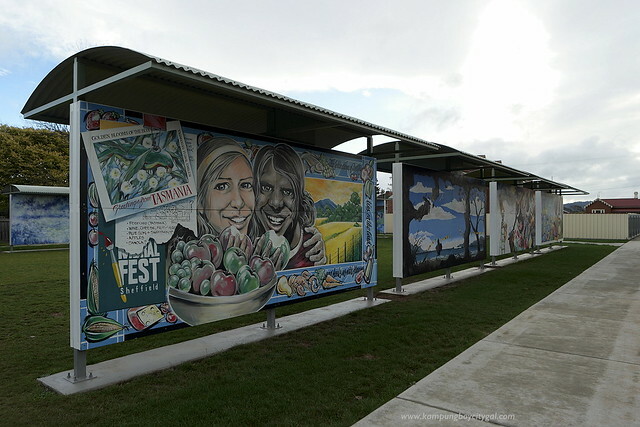 International Mural Fest is held annually here in Mural Park, a purpose-built ‘outdoor art gallery’ in the heart of Sheffield, and attracts artists and visitors from around the nation and globe. 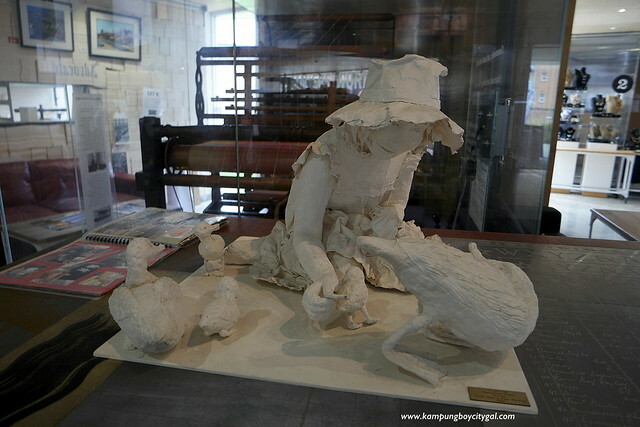 My favourite piece is this one that features Cradle Mountain pioneer Gustav Weindorfer, Tasmanian Tigers, and pictorial representations of characters and stories of the past. 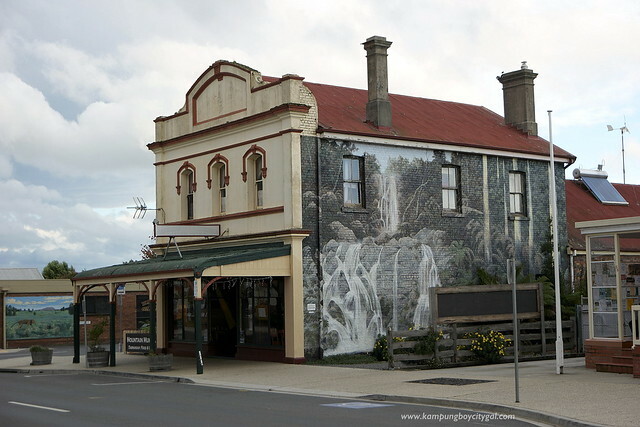 This lovely town is a great stop off on the way to or from Cradle Mountain. Driving in Tasmania is truly rewarding – the roads through Tasmania’s mountains and glades are scenic and twisting. 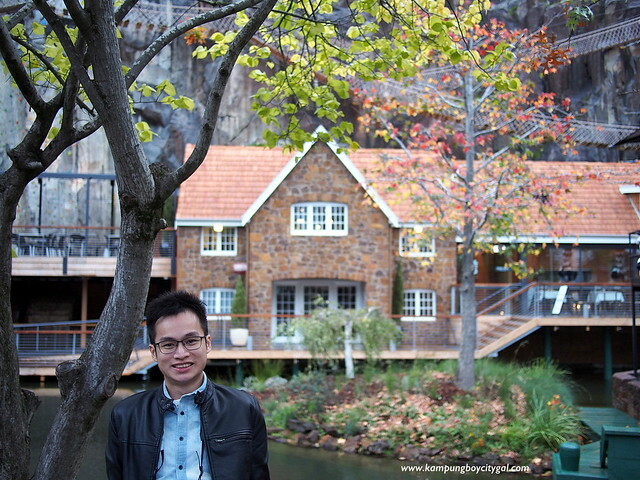 We arrived to Mount Cradle Hotel just before the sky gets dark. 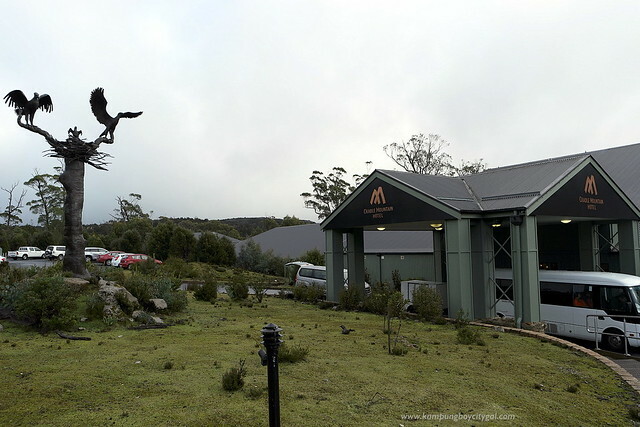 The hotel located in the midst of an alpine forest and is an ideal locational to explore Mount Cradle National Park. 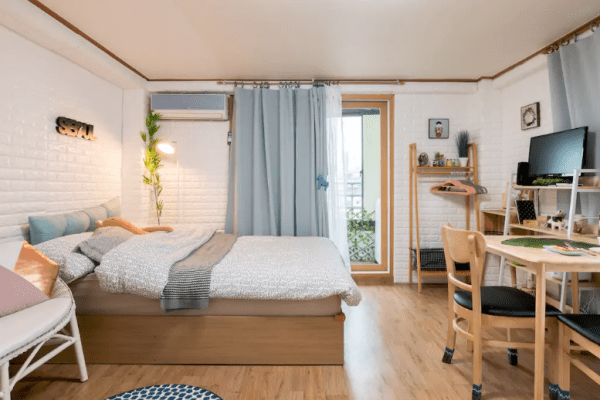 The room was clean, spacious and had a view of the forest. There is also a boardwalk at rear of the Hotel for a walk in a bush setting. At Devils @ Cradle, we got to experience a close up encounter with Tasmanian Devils while the keeper explained about the conservation work that goes on behind the scenes. 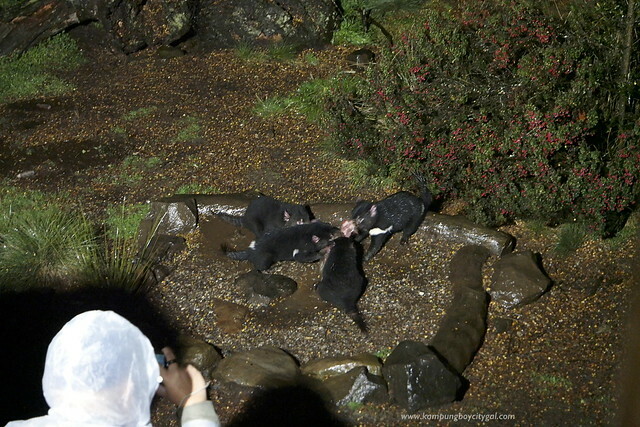 Devils are primarily a nocturnal species therefore far more active at night, the feeding time offers us the opportunity to get a close look at the endangered Tasmanian devils that are under threat of extinction from Devil Facial Tumour Disease (DFTD). 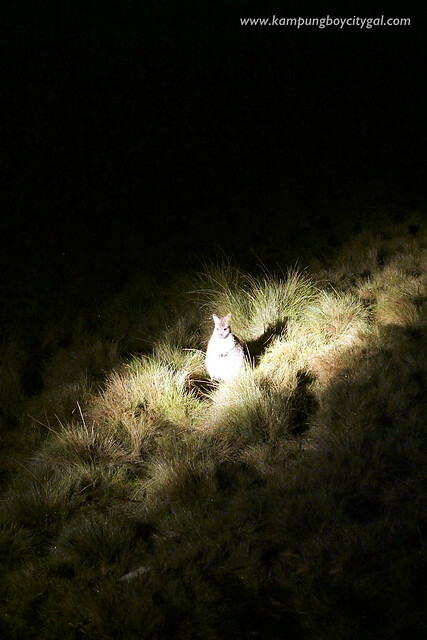 It was such an exciting experience prowling for our nocturnal neighbours via McDermott’s Coaches evening wildlife spotting tours. 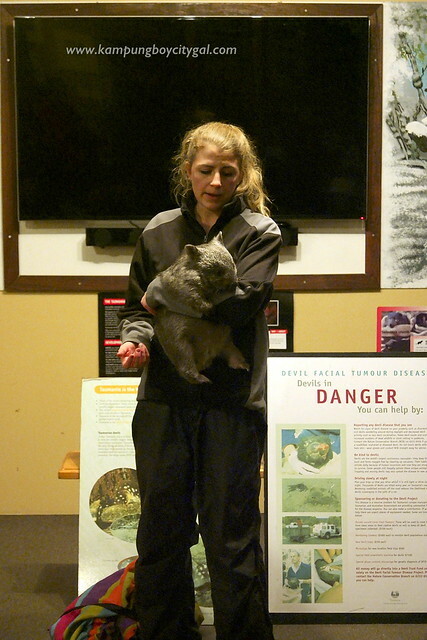 We spotted some wallabies, wombats, possums and quolls despite the rainy weather. One can also combine this with the [email protected] conservation park for an informative and fun evening. It’s time to unwind with a relaxing dinner after a long day. Our dinner venue was the Grey Gum Restaurant located inside our hotel. 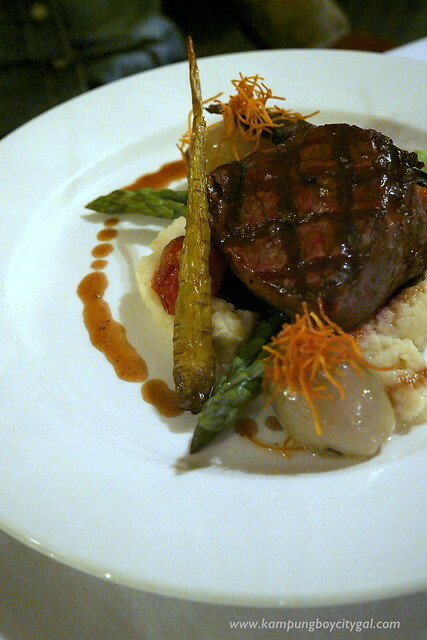 My steak was cooked nicely with lovely vegetables. KampungBoy enjoyed his seafood cooked on 400°C volcanic rocks that helps to seal in the natural flavours for an innovative and exciting dining experience. 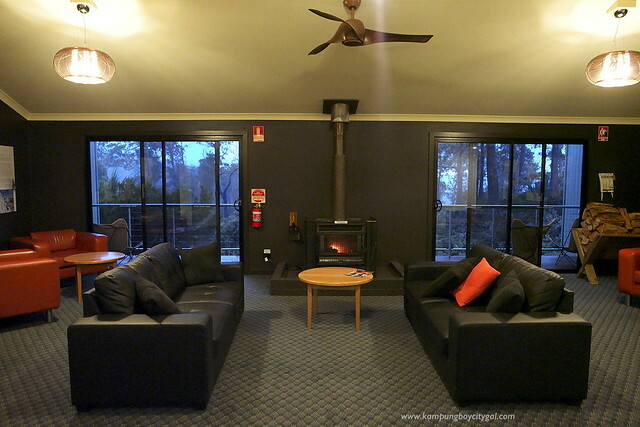 Address: 3718 Cradle Mountain Rd, Cradle Mountain TAS 7310, Australia. It was a rainy morning so we did not enter the national park. However, the walk around Dove Lake at Cradle Mountain is pretty popular. The views are fantastic, the walking path is easy so you must experience it when you are here. 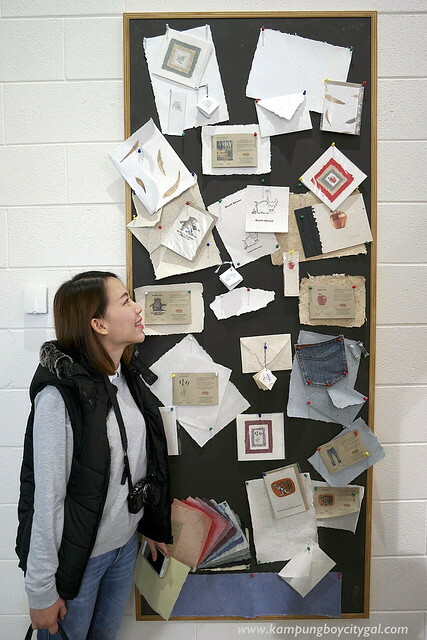 Our next stop was Burnie, a city of makers who craft a range of products with the emphasis on small scale and hand made. 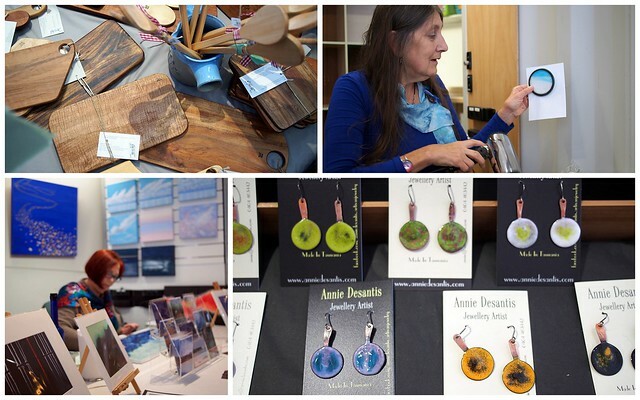 Over 20 different makers now share studio space at the Makers’ Workshop and visitors can see them working. 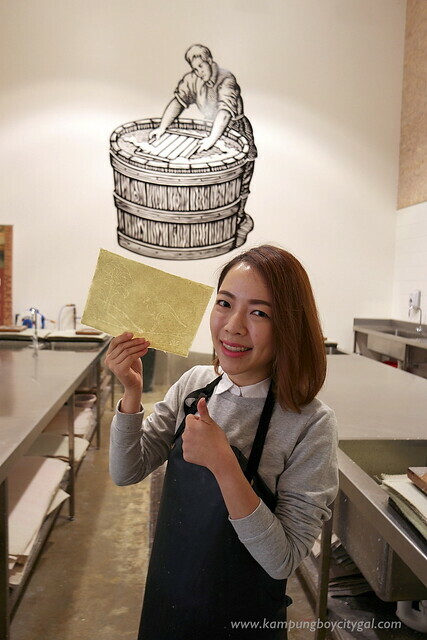 We were here for the paper making workshop. Robyn, our guide from Creative Paper was very engaging and made the tour interesting. 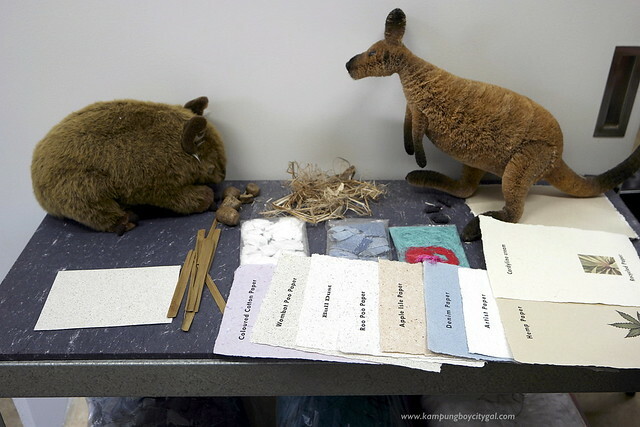 The paper is truly Tasmanian with fibres from local roo poo, wombat poo, apple pulp and lavender used. Let’s start now! 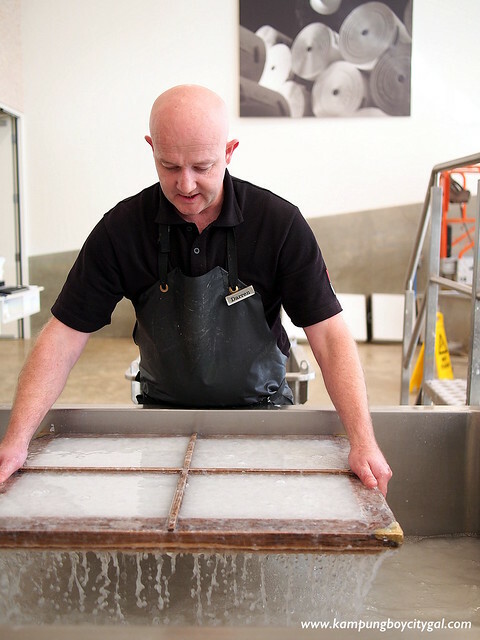 It was fun to experience paper making by hand, using traditional methods and unique local fibres. From Burnie, we continued our journey to Launceston. 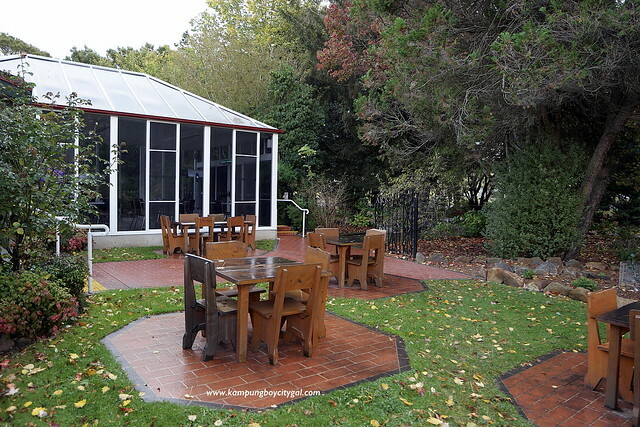 The House of Anvers is located directly on the main highway between Devonport and Launceston and is part of the Cradle to Coast Tasting Trail. 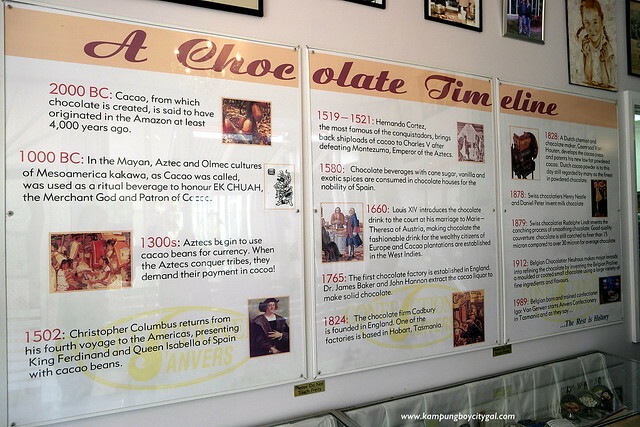 House of Anvers has a small factory where you can see the chocolate being made, and it also has a small museum detailing the history. 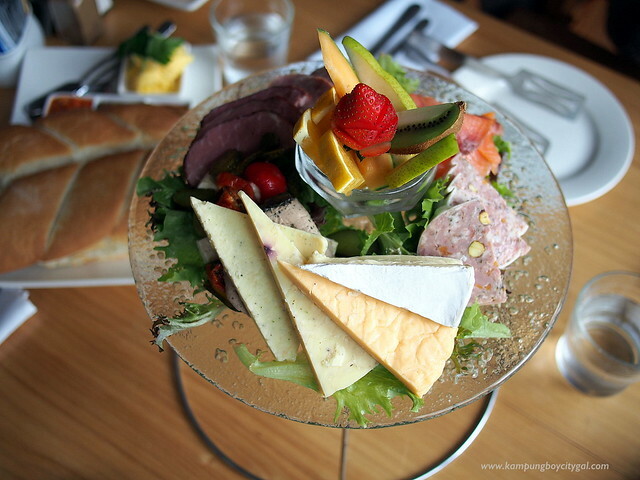 We enjoyed a light Tasmanian fare for lunch at the Anvers Cafe. 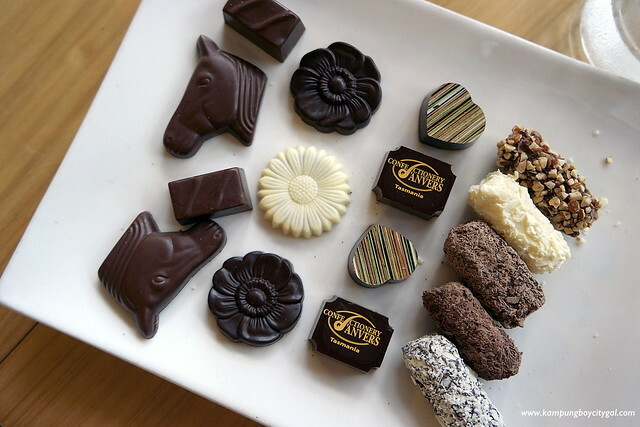 Of course, we need to finish our meal on a sweet note with this great selection of chocolates and truffles. 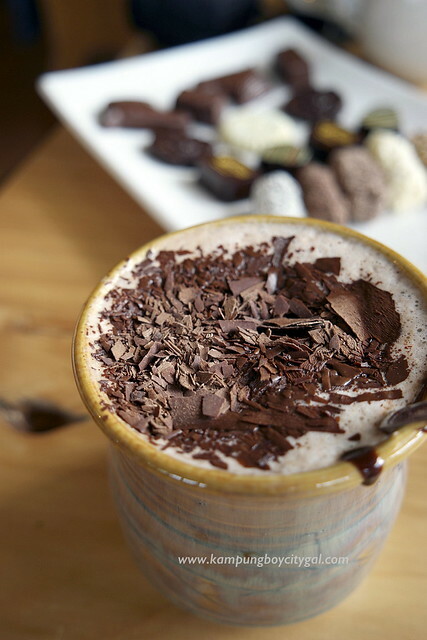 The hot chocolates were awesome especially loved the Aztec chilli ones. 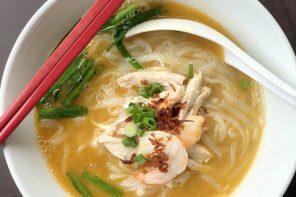 Perfect for this chilly early winter weather. 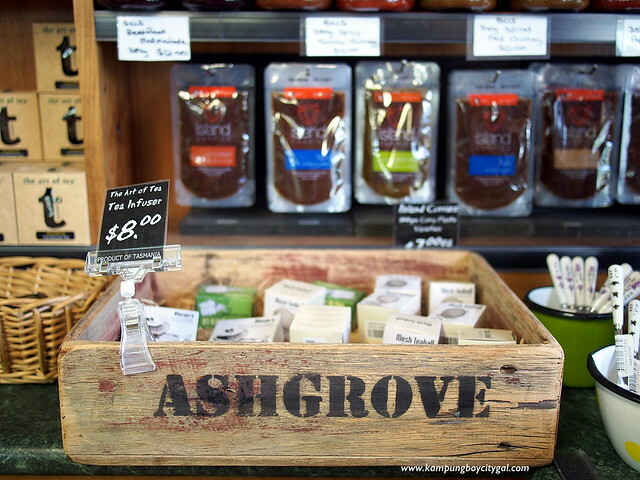 Our second stop for Cradle to Coast Tasting Trail was Ashgrove Cheese. It is located at Elizabeth Town in the heart of the dairy and cropping region in Northern Tasmania, 25 minutes east of Devonport and 40 minutes west of Launceston. Visitor is able to see how the cheese is made using traditional techniques with modern methods from the viewing window. A wide variety of hand crafted cheese is available for tasting. 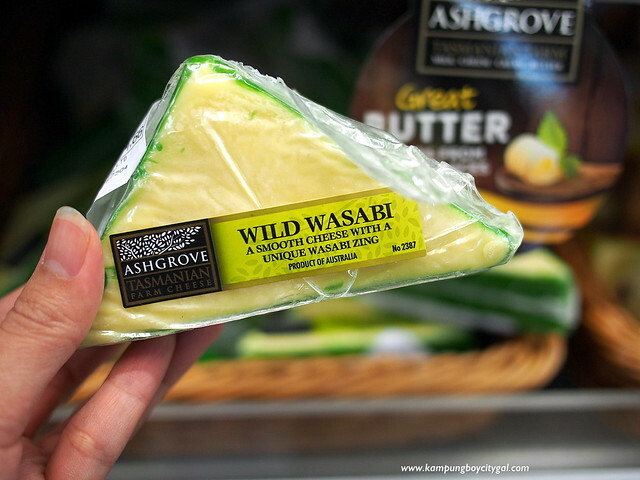 Some of the more interesting flavours are cheese infused with tasmanian wasabi or pepper. 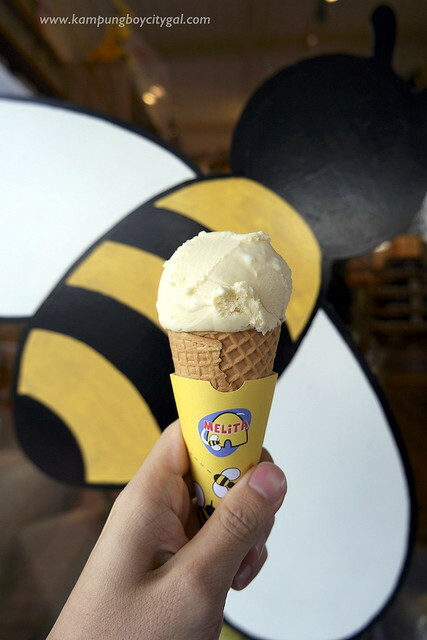 I could not resist their delicious ice-cream and locally roasted coffee with fresh farm milk. We also made a pitstop at Penny Royal Village, that has been revamped and launched after being shouted to the public for almost 10 years. 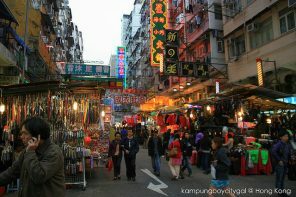 There are 10 different rope walk bridges, a rock climbing wall and many restaurants and bars here. We checked into Peppers Seaport Hotel. The room was modern, large and well appointed with everything you need. The view overlooking the sea was amazing. I had a great time enjoying the free movie selection while KampungBoy was napping away. Our dinner at Geronimo Aperitivo Bar and Restaurant was nothing but amazing. 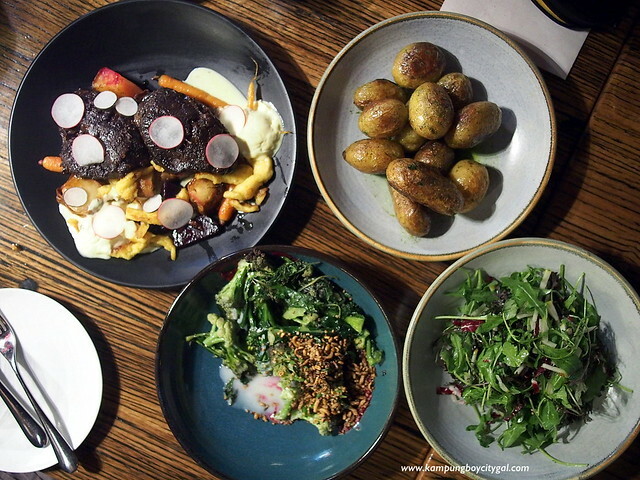 The menu is seasonal and revolves around fresh Tasmanian produce. Love the sharing concept as we got to try a little bit of everything. 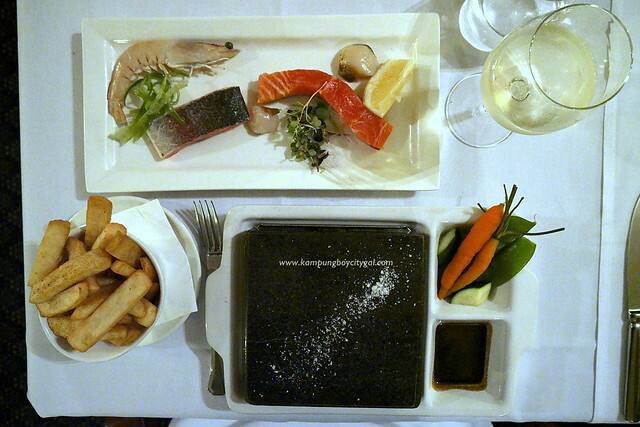 Everything was amazing, especially the Tasmanian oysters, potatoes, root vegetables and salmon. 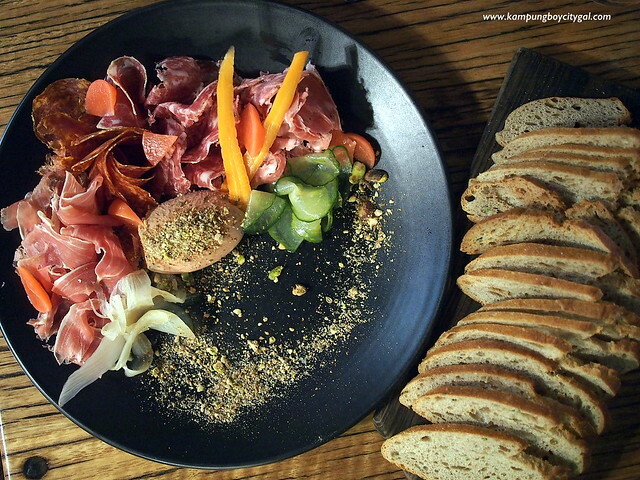 Best pairing with local Pinot Noir, beers and ciders too. Address: 186 Charles Street, Launceston, Tasmania. Stay tuned for Day 3&4 of out Tasmania adventure! 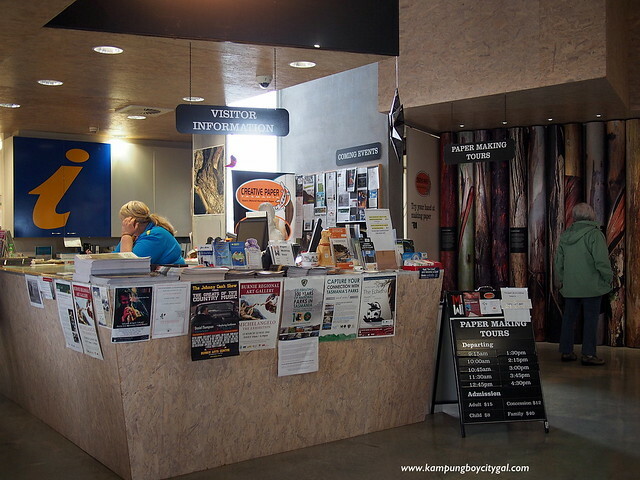 Do you have any idea how to see the Southern Lights from Tas? Apparently its as good as Northern lights. Hi! thanks for the informative post! How about day 3 and 4?